Rustic by definition is typically associated with rural or country. Often simple in composition, rustic renders a feeling of cozy and inviting. Sit a moment and put your feet up and consider this - rustic is not quite a Jed Clampett moment that says "if you are too busy to go fishin', you're too busy." Rustic is to me a feeling of comfort - does the room invite you and if so - why? And most importantly how does it invite you? So why a rustic setting for a fitness room you might ask? For me, rustic says "stay a while", don't run away, enjoy the comfort of the room and relish in its simplicity. 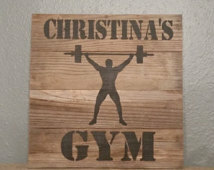 Join me as we explore several different rustic home gym decors. See the feeling that wood, stone and plywood can create. Check out different lighting and flooring options. 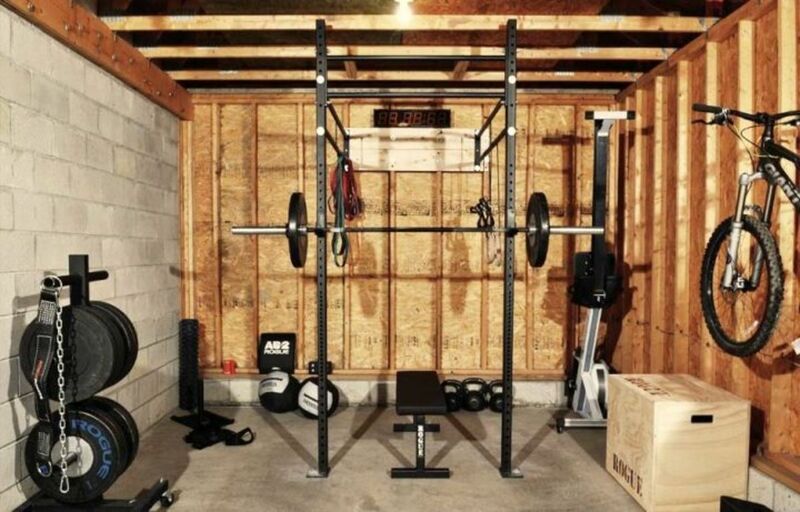 And most importantly take away in your mind changes or additions you might want for your home gym. Locations and times – what is it in me that meets them all, whenever and wherever, and makes me at home? Forms, colors, densities, odors – what is it in me that corresponds with them? Master writers such as Walt Whitman and Charles Dickens know and appreciate the drama that only rustic can offer. And they were writing long before the home decorating craze of "rustic" struck America. The new decorating era of rustic embodies the love of history, the appreciation and respect for the old. This is a new concept for a relatively new country (in comparison to our European and Asian counterparts). Yet, it is a lasting tribute to appreciating nature and celebrating nature in doors. Rustic in the fitness room, as you will see, plays exceptionally well. Whether Dickens or Whitman would agree I am not certain. I feel they would find any indoor fitness room a fraud and foresee it as distasteful but I could be completely wrong. 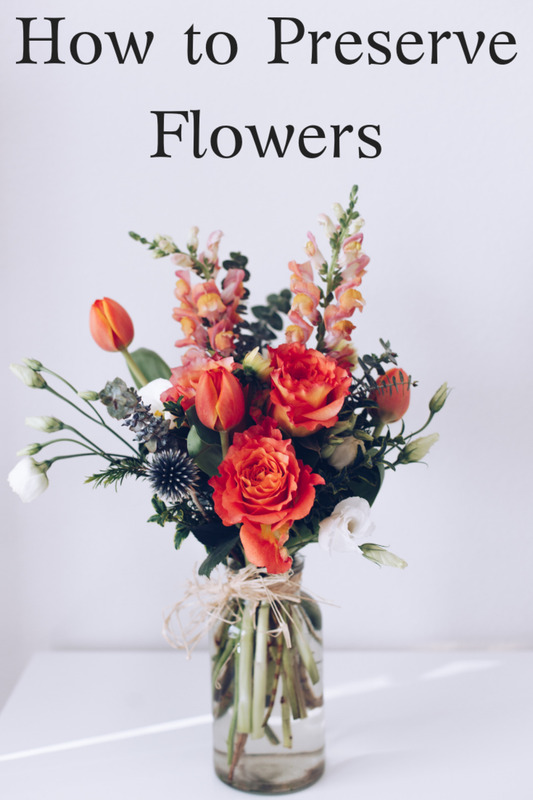 What do you think Whitman and Dickens would think of these indoor home decor ideas? Do you feel they would see the elegance in the rustic elements and claim these rooms as their indoor oasis? Why or why not? Keep that thought as you pursue through these many sensational rustic designs. The very stars to which I then raised my eyes, I am afraid I took to be but poor and humble stars for glittering on the rustic objects among which I had passed my life. What Makes Me At Home? In the quote above, Walt Whitman poses the endless question, what makes me at home? 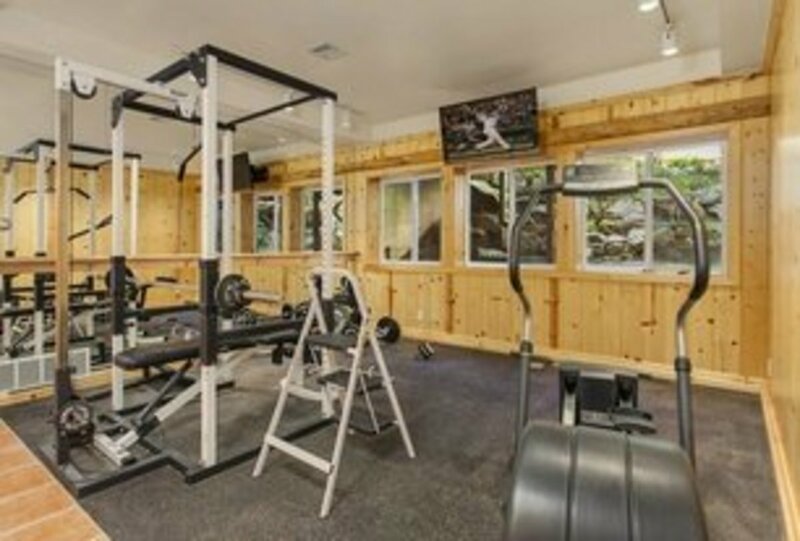 In this hub, we will examine some decorating options for making your gym, whether located in the garage, the basement, bedroom or family room - what makes that space feel like home? 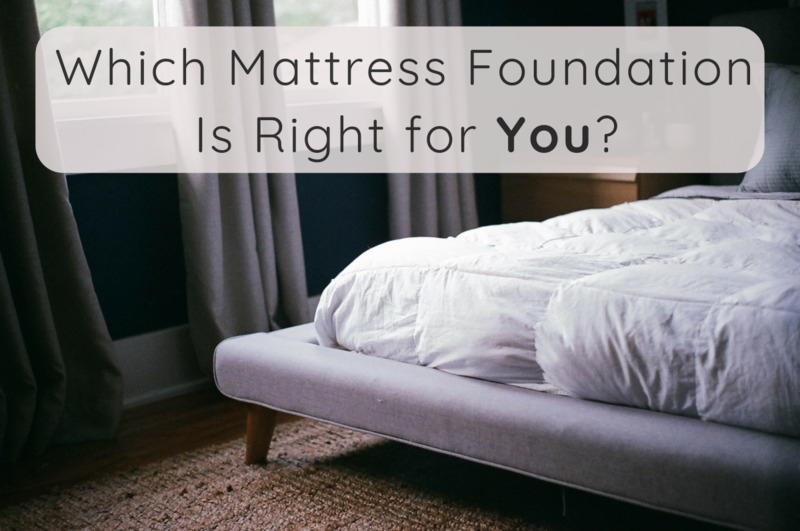 Is it the textures of the wood, of the stone, or the colors that bring in the various elements of feng shui? To me the term "rustic" conjures up wood and stone. Oftentimes, we will see rustic referred to with reclaimed wood, wood that has lost its sheen, has weather the course of time and yet remains solid. Sometimes, rustic will show up with black metal - to harken back to the days of the blacksmith simplicity. Whether stone, wood or simplistic black iron, the use of earthy tones can add warmth to a fitness room that often is deemed cold and uninviting. So my challenge to you is to identify what element of rustic speaks with you.It is a stone wall or a wood wall of reclaimed timbers, or is it simply element of rough hewn trees? Or perhaps rustic to you conjures up iron works? Join me as we offer some great examples of rustic fitness rooms. Gather 'round and ponder what part of rustic speaks to you? 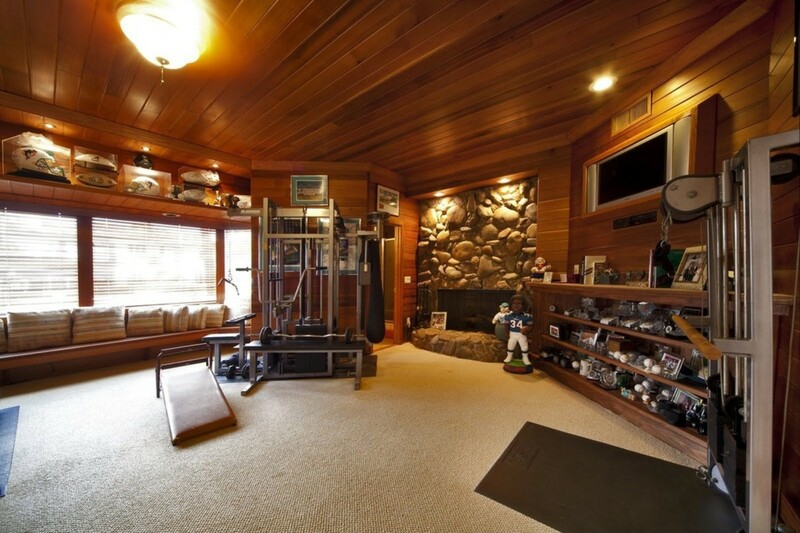 What part would you want in your home gym? 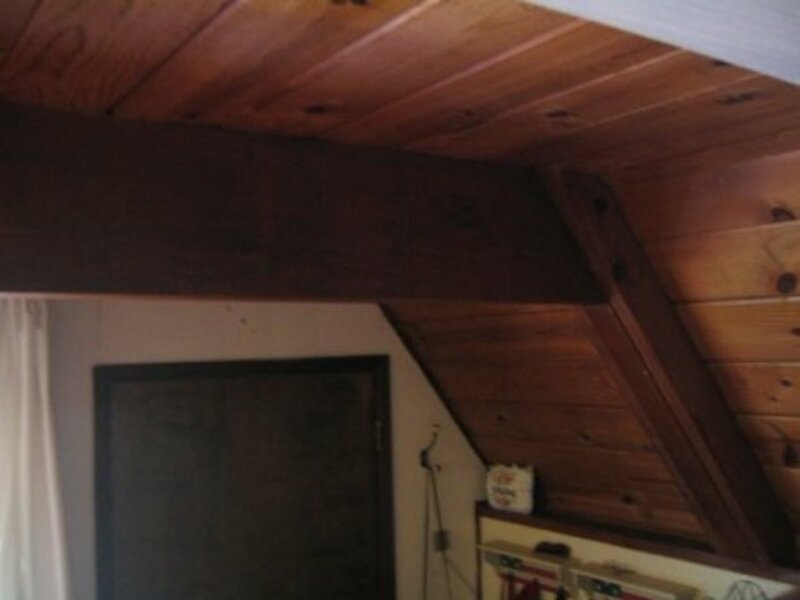 My personal favorite is the gleaming wood ceiling. A room with a wood ceiling, even a plywood ceiling (as we will see later) is always a room that hugs its occupants. I know of no other material that consistently offers both charm and comfort to a room - any room with any height of ceiling. The extensive tray ceilings, the voluminous vaulted ceilings add drama but wood on any ceiling is always tasteful and classic. 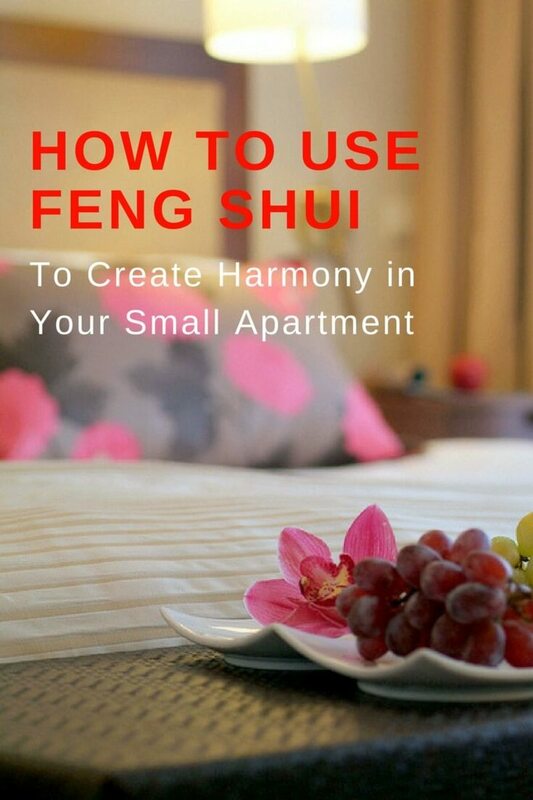 Did you know about the five elements of Feng shui before reading this hub? No but now I do! Perhaps no other application of Feng shui guidance is more appropriate than when attempting to craft the quintessential rustic home gym. In Feng shui, the decorating tips detail if you are able to bring in the five elements, you will create a happier more comfortable and inviting space. The five elements are wood, fire, water, and earth. 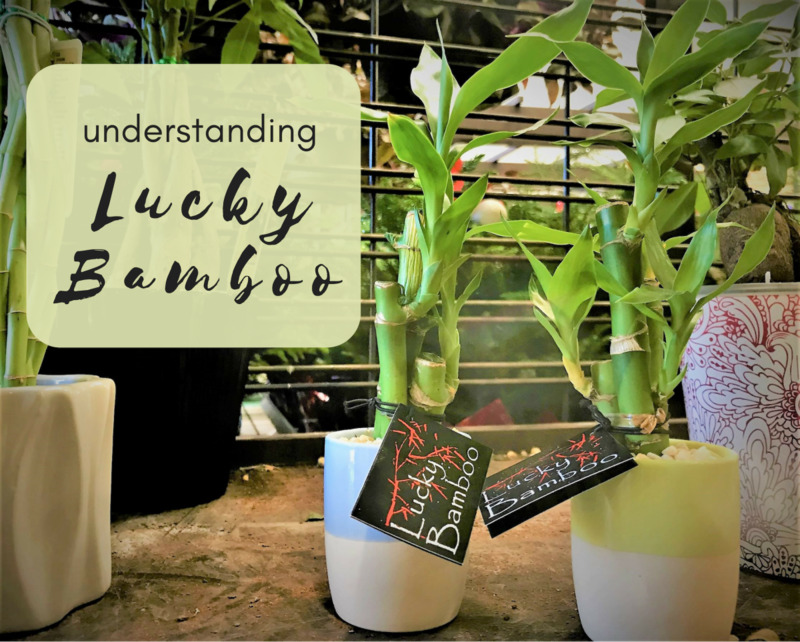 What is interesting is if you examine a room that you can relate with emotionally, if you dissect that room element by element and match it up with feng shui, often you will find that room contains all five elements. I challenge you today to pick your favorite fitness room or any actual room in your home and pick that room apart category by category to match up with the five elements of feng shui. You will most likely find that room contains all five elements. Can you find the five elements in each of the fitness rooms showcased in this hub? My personal preference for any and all rooms is a wood ceiling. And no where is this more important to me than the fitness room. The wood ceiling could be refined, finely sanded and stained or simply raw plywood. Both add a superior element of warm to a room that often is barren and cold with metal fitness equipment. The earth element in feng shui for many fitness rooms is the cement floor of the basement. However, look at what happens when the earth element becomes stone. The added texture of the stone adds a new dimension that causes a greater warmth to be crafted. 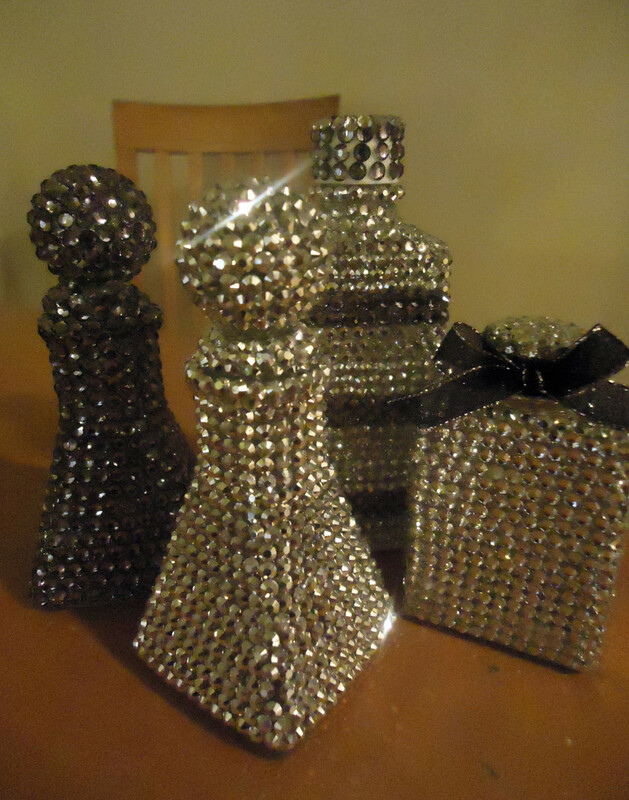 Yes, I do mean crafted for interior design is not just an art form but also a science. 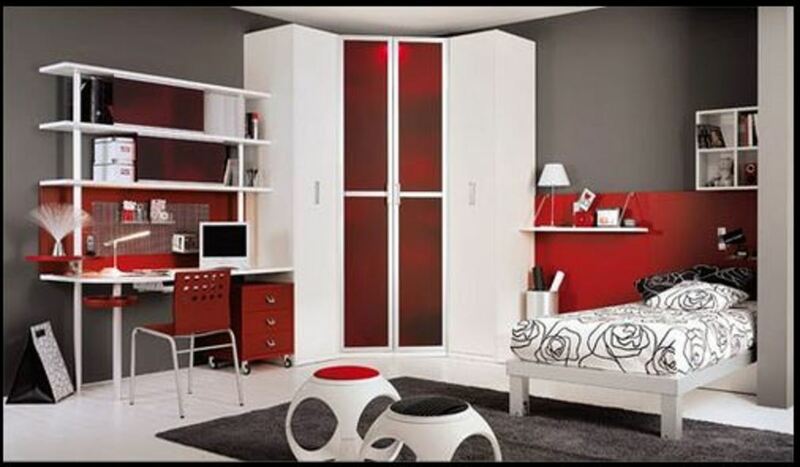 The colors, the textures, the combination need to be in balance and in feng shui the proper term would be harmony. 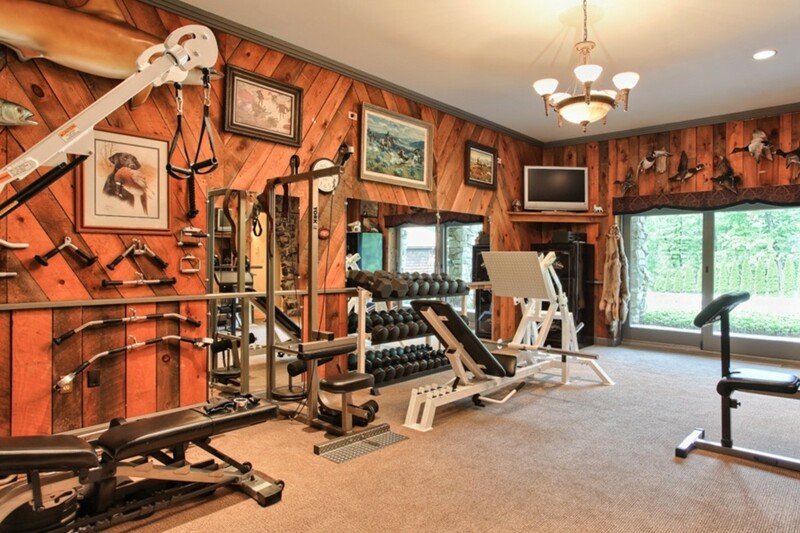 What elements of the rustic home gym do you like best? What is interesting in feng shui, is water is often represented by color. Both blue and also black offer the element of water. Yes, you heard me correctly the color black counts for water. For those who love the water such as myself I at first found this surprising but when I thought about it - it makes sense. And in the fitness room, oftentimes, black is a color predominate on the fitness equipment and mats. Mirrors in home gyms are more than just a practical tool to ensure you follow proper form, mirrors also offer the element of water. And as this author astutely details, mirrors also serve to provide more light and thus more energy to the space. "Mirrors are also used to expand the space and create more light, of course. In addition, because mirrors are the perfect representation of the water feng shui element, they always bring the energy of refreshment and calm." Mirrors in a basement where lighting is often limited offer a simple antidote to an otherwise lifeless room. Important note, the placement of the mirror is both an art and a science which we will not cover here. verb (used with object), rough-hewed, rough-hewed or rough-hewn, rough-hewing. 1. to hew (timber, stone, etc.) roughly or without smoothing or finishing. 2. to shape roughly; give crude form to. The room below harkens to nature with its rough-hewn raw lumber ceiling and green painted two tone walls. The massive wood beams add another element of texture and lends itself to the reminiscent feeling of the grandeur of the forests. The next home fitness gym was a complete surprise for me. Who would have ever thought plywood could look so stylish? The added elements of patriotism with the American and PW WII flags further define the space. The mirrors are expertly centered both for design and for function. 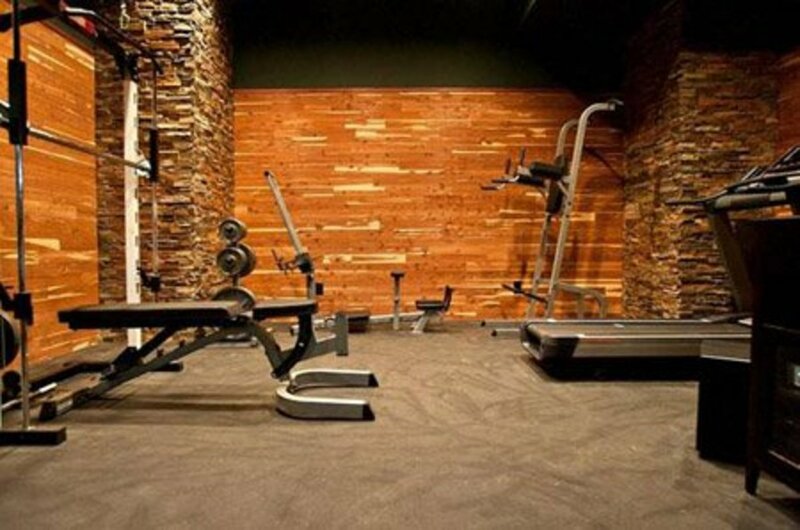 The pine walled fitness room is beautifully crafted. And if you look closely at the attention to detail, the carpenter even built in a tray ceiling to add further texture and architectural interest to the room. 1. wooden paneling that lines the lower part of the walls of a room. noun 1.a pattern consisting of adjoining vertical rows of slanting lines, any two contiguous lines forming either a V or an inverted V, used in masonry, textiles, embroidery, etc. 2.Textiles. Also called chevron, chevron weave, herringbone weave. a type of twill weave having this pattern. a fabric constructed with this weave. a garment made from such a fabric, especially a suit. Fellow hunters, dog lovers unite - this room has it all for you. And the backdrop of the diagonal chevron pine paneling is superb with the chair rail or wainscoting on the bottom. An element I missed at first blush in this room was the fitness equipment accessories that were mounted on the wall. Who would have thought of this? Convenient and yet very stately - further adding to the texture of the room without any incongruity. Also, if you look closely above the window is a rustic cornice and above the cornice that beautifully frames the window is a set of taxidermy foul mounted above the window appearing almost to be in unison flight. The next fitness room is perhaps the most simplistic of all - and yet it works beautifully because it offers the texture of the cinder block on one wall and plywood on the other two walls. If you note, the color black unifies the space in a manner that shouts not just masculine but also refinement in its simplicity. Designers often will say to repeat colors three times and here the owner has beautifully repeated the color black - even the lettering on the unpainted storage box is color coordinated in black stencil. I have never heard of an outdoor slack line - fun for both adults and children alike and yet what a fantastic workout. And check out his favorite upper body workout. Oh, to workout outdoors - what a dream! I need the outdoor peg board for my children - what a fun idea and beautifully done. Oh, my, another dream for my garden! 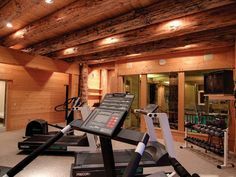 A hub on rustic would simply not be complete without a log home fitness room. I haven't forgotten, just saved one of the top favorites for the very end. Yes, in this video to the right, you must wait until the very (go OK, you have my permission to skip ahead) for the fitness room in the corner. Trust me it is well worth the wait - exceptionally well done. And there you have it, not just 8 as promised but 10 different rustic fitness rooms. 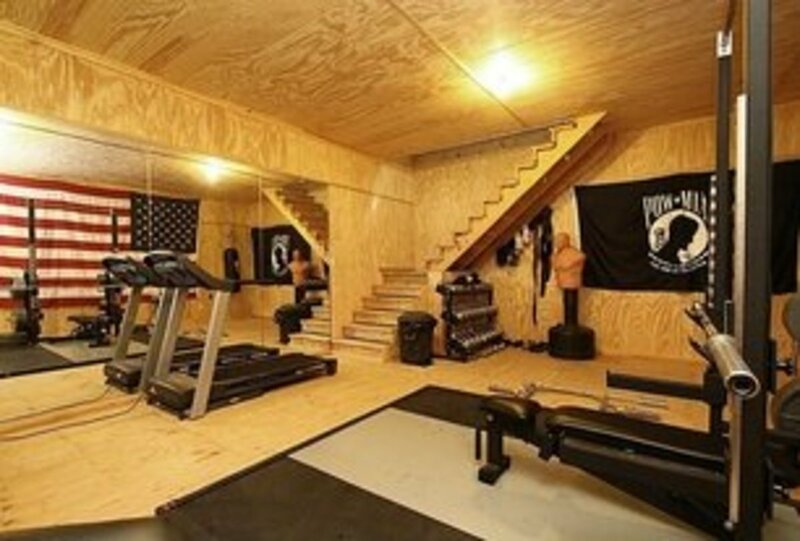 Let your imagination sour and carefully consider adding some new design elements to your home gym today. Your Thoughts on Whitman and Dickens Approval? Walt Whitman sadly left us in 1892 (he was 72 years old), Dickens died in 1870 at the age of 58. Dickens was said to have been the world's greatest novelist of the Victorian era. Whitman was a poet and many of his works celebrate nature and the father of free verse. What do you imagine these two literary masters would think of rustic fitness rooms? What are your thoughts on these many unique and imaginative spaces? Which one calls to you to be your refuge for muscle building and cardio exercise? Should You Paint Your Wood Ceiling? Loved the ideas, Kelly. 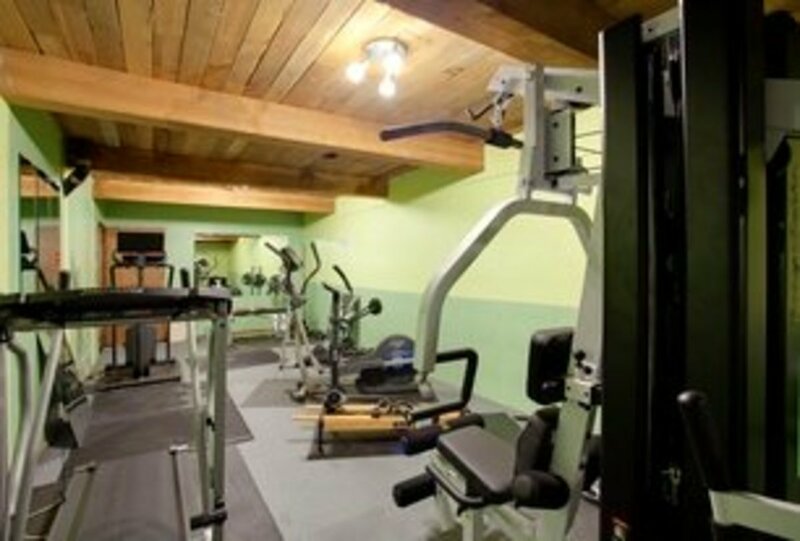 It makes the feel of the gym just like you're home - comfy and relaxing. I was never wrong having rustic touches on my list. lol! Thank you! I completely agree with the outdoor site! Yes! And many of those pieces are fun for all ages. What an interesting hub. 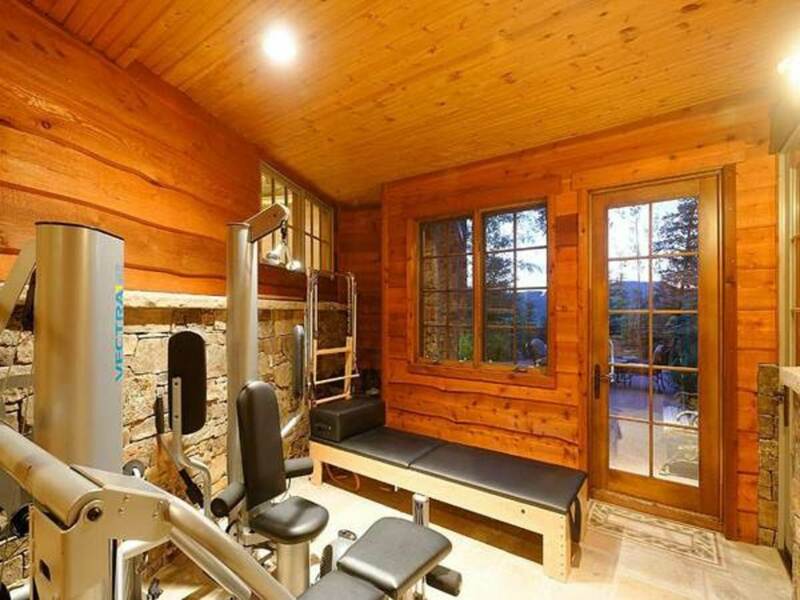 I've never thought of a rustic design for a home gym before, but I think that the gyms in some of your photos look beautiful. My first choice for an exercise area is a natural site outdoors, but if I had to exercise indoors I would love to follow some of your suggestions.